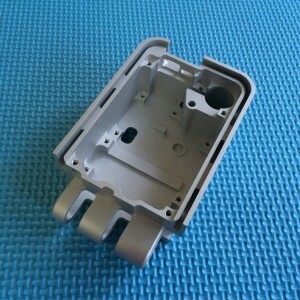 The advantages of our Aluminum rapid prototype . service and specialized for over 12b years. B. Provide 2D and 3D drawing for modifying. C. Competitive price with good quality. D. Small order is acceptable and well arranged. G. Located in Dongguan, convenient transportation. Electronics, Furniture, Construction, other industrial. drilling, grinding, bending, stamping, tapping,etc. silver-plated, gold-plated, imitation gold-plated etc. 003 Tolerance +/-0.01mm or as per required. Pay Pal or Western Union is acceptable. All parts are custom made according to your drawings or samples, no stock. 010 Note If you have any parts to be made, welcome to send your kind drawings/samples. 1.1 We have QC testers with rich experience. 1.2 Check the raw material before producing. 2.2 A team is ready for you at any time you need. By air, by express, by sea all welcome. With or without a agent, we will be glad to help. We will offer good after sales service based on long term business.